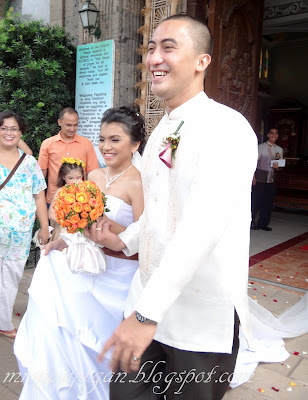 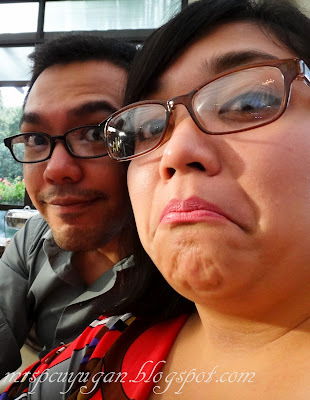 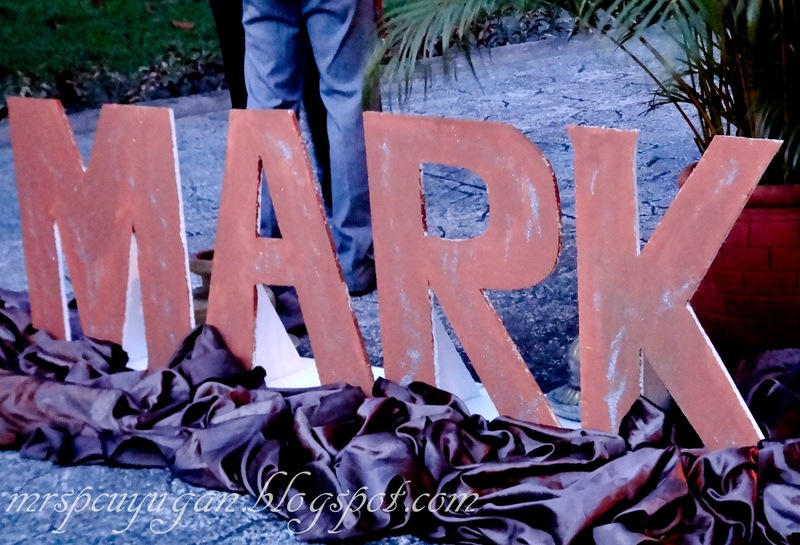 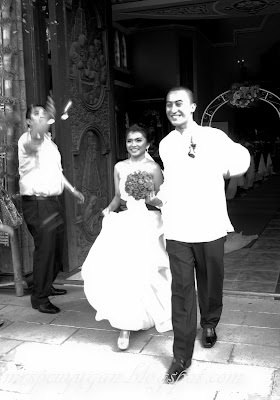 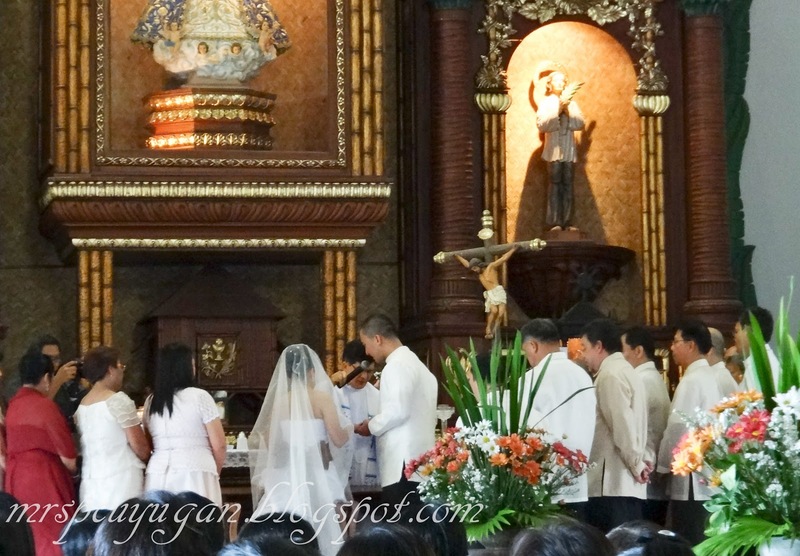 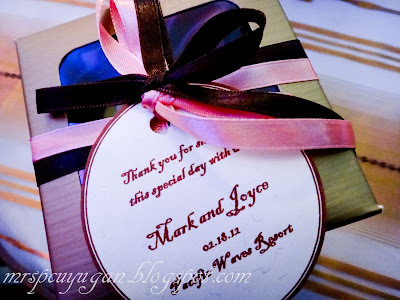 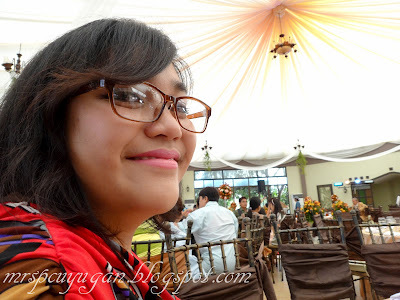 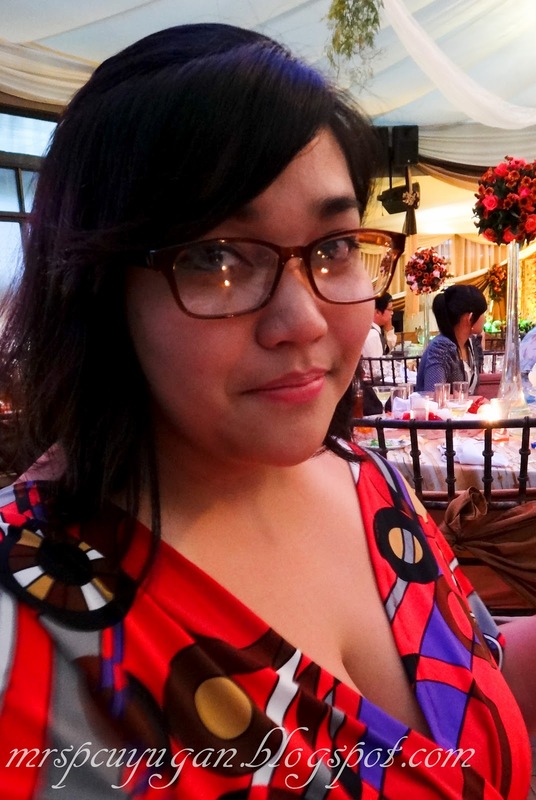 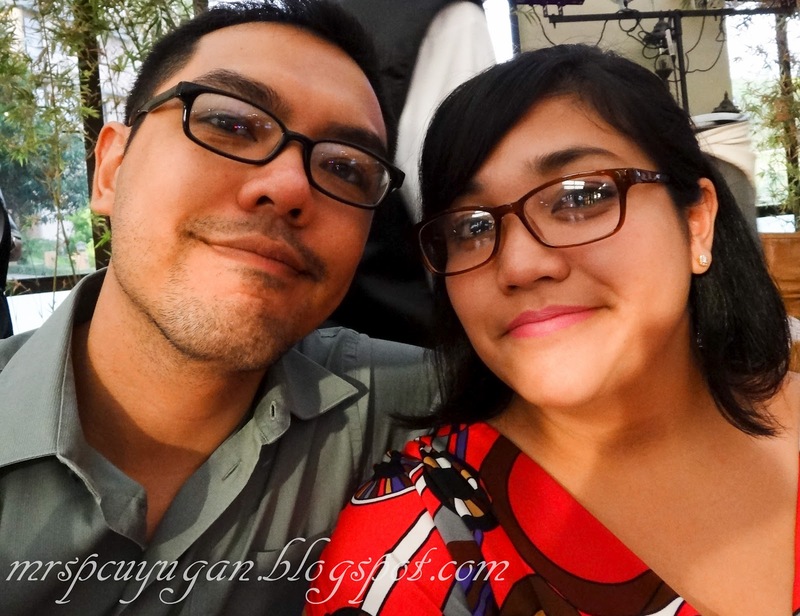 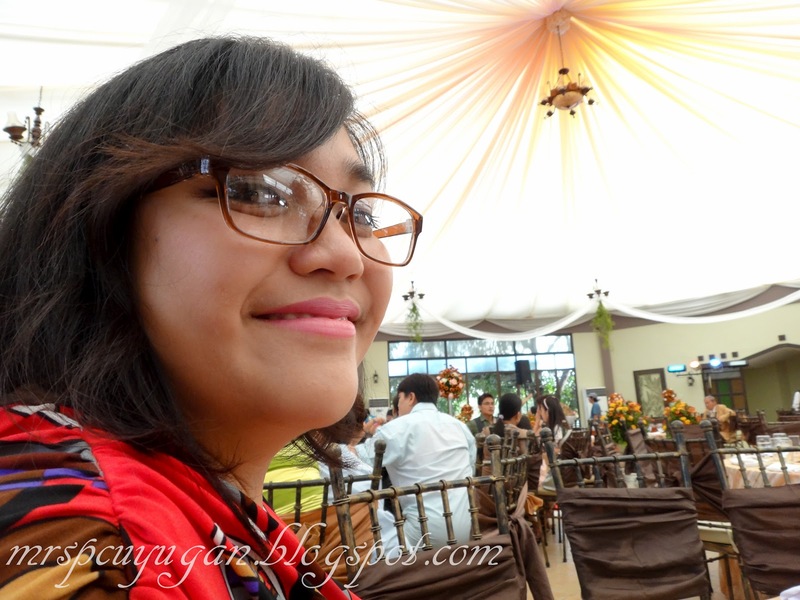 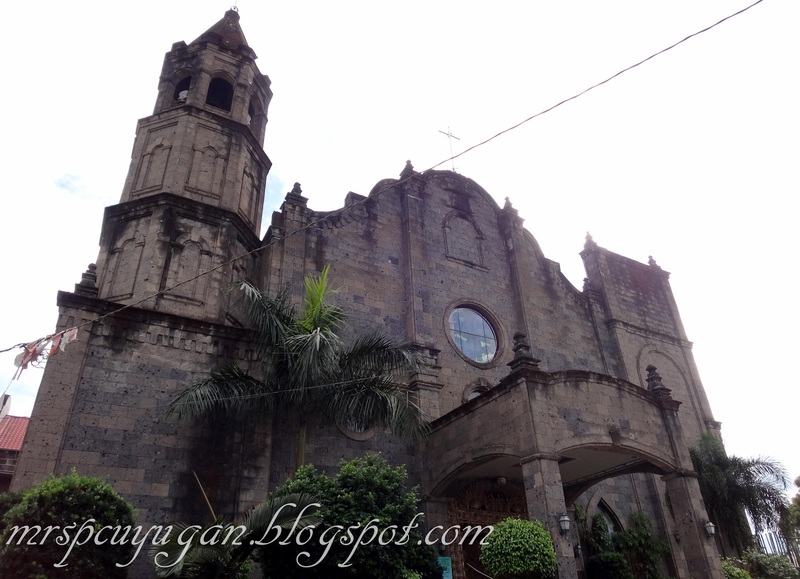 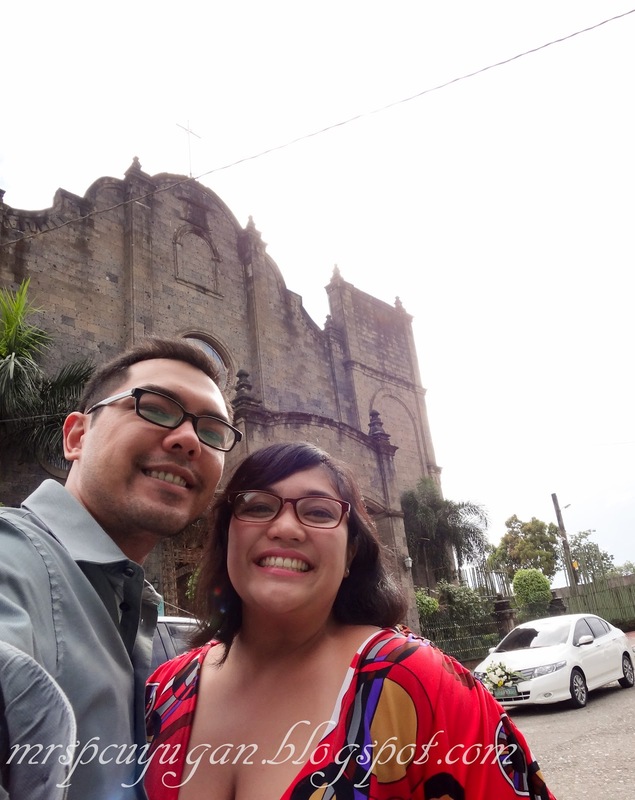 Wedding Bells: Joycee + Mark! 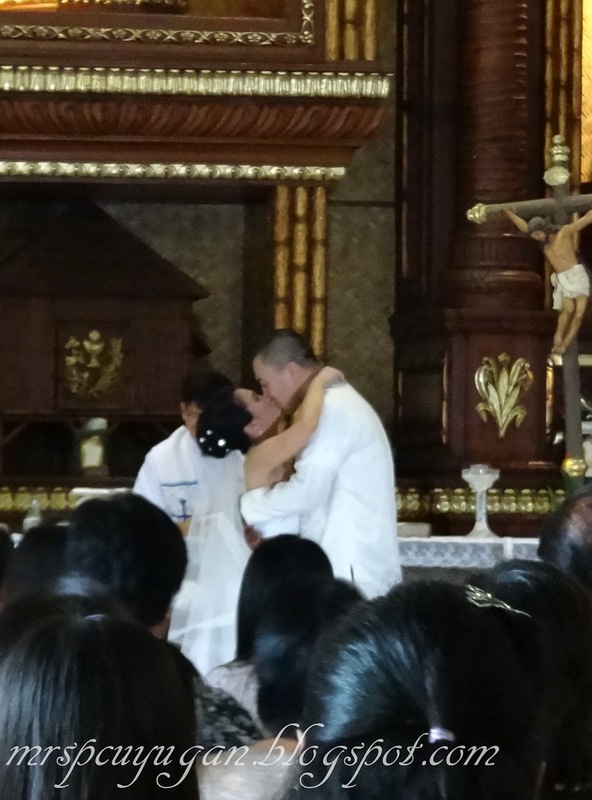 My friend Joyce and her ex-boyfriend turned husband Mark proved yesterday that love really is sweeter the second time around. Yes, I’m still on a wedding high. I wish I had better photos but we were seated at the back most of the time, and this was the best that the zoom on Mr C’s digicam could do. 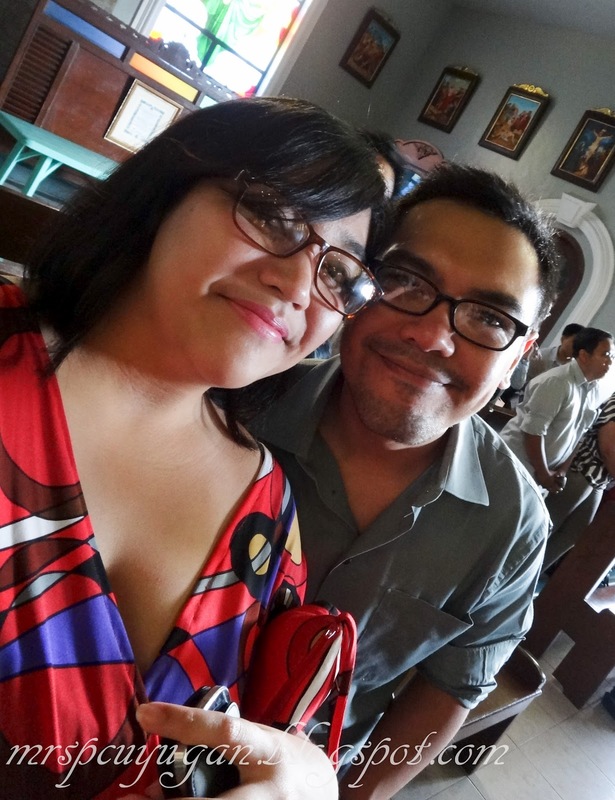 I’m so happy we made it to the church. Hi Joycee, I see you too! First timer. Make a wish! 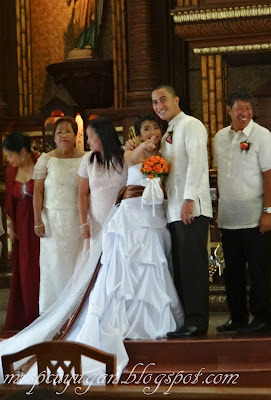 Waiting for the bride and groom to come out. Converted to B&W coz the photo’s over exposed. 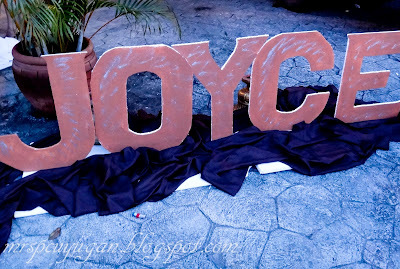 So happy we got to be there on Joyce & Mark’s special day!